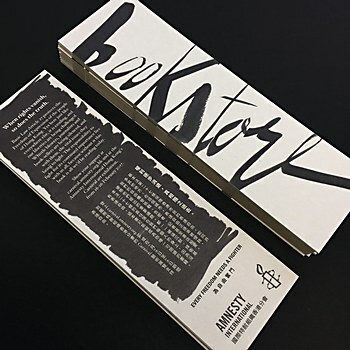 The bookstore, by Brand Union and Ogilvy & Mather Hong Kong, protests the rise of unjust censorship in Hong Kong. 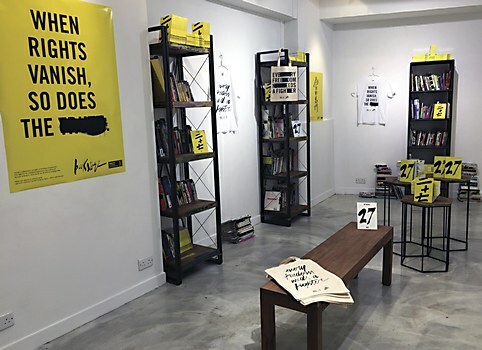 In Hong Kong, Article 27 protects residents from being unjustly censored by the state. 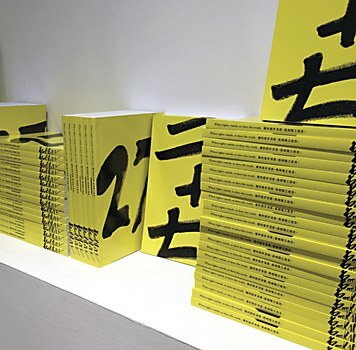 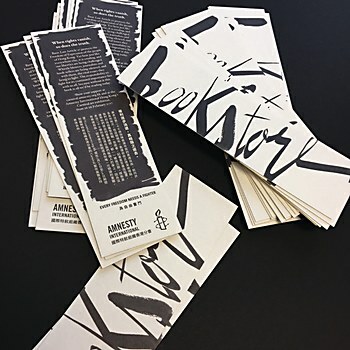 But censorship still silences many, says Amnesty International Hong Kong. 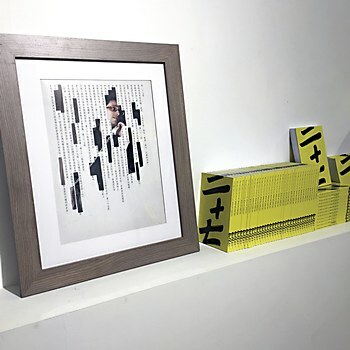 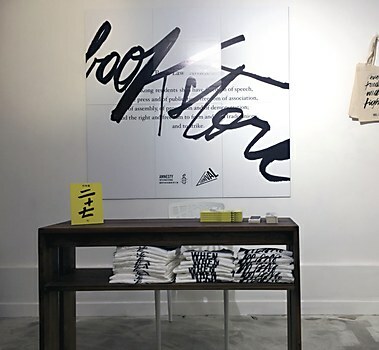 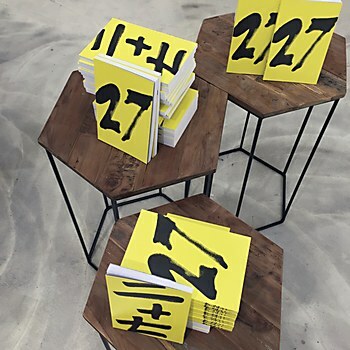 To shine a light on the recent disappearances of local booksellers in Hong Kong and the sweeping violations of residents’ freedom of expression, the nonprofit organization partnered with global design consultancy Brand Union and ad agency Ogilvy & Mather Hong Kong to launch a pop-up bookstore in central Hong Kong. 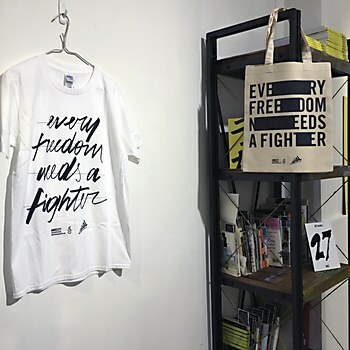 Part of the nonprofit’s Every Freedom Needs a Fighter campaign, the bookstore featured more than 1000 redacted books. 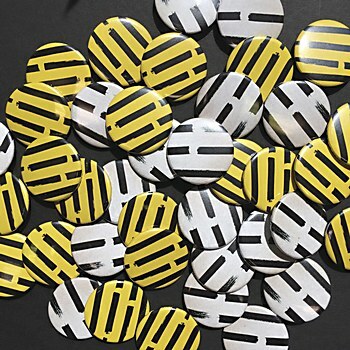 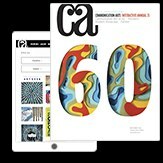 The Partners captures conductor Sir Simon Rattle’s movements in a dynamic identity.